Pre-readers and young learners tend to be drawn to books where they have to look for hidden objects. I know mine always were at that age. Whenever we read one it seems like they thought they were getting away with something since it wasn't a book that technically was "read." Little did they know, this type of book was preparing them for basic reading skills down the road. 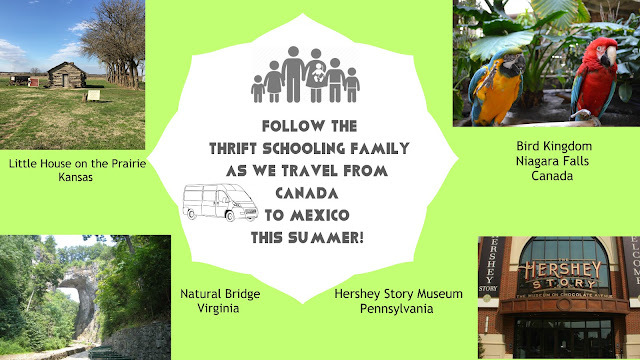 The concept of searching is an integral aspect of reading, whether kids realize it or not. Seeking phonetic clues, trying to figure out the meaning of a homophone by reading it in context or looking at punctuation to get the feel of a sentence. 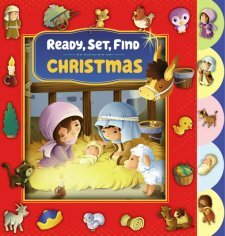 Seek and find books are a great way to encourage kids to excited about books, and Ready, Set, Find Christmas is perfect for the holiday season. The story follows Mary and Joseph as they prepare for the birth of God's Son. There are five sections in this book, each with a cute colorful tab providing easy access for little hands. Each section includes a portion of the Christmas story beginning with Mary and Joseph traveling to Bethlehem and finishing off with the wise men finding Jesus. Every section has eight items for young ones to look for. I am impressed with the quality of the pages as well as the illustrations. Another book that would make a great Christmas gift! Disclaimer: This book was provided by Book Look Bloggers. All opinions expressed here are my own.